Ideal Body Fat Percentage - Oh The injustice! The trauma! So you're thinking about aiming for your ideal body fat percentage are you? Well, big respect to you! The very fact that your reading about ideal body fat percentage means you care about yourself. You're wise, knowing that your actions now may prevent needless illness and pain later on. So. Big up Ya'Self for that! To take action to improve our health is a massive contribution to ourselves, to those around us, and to society. That makes it a wise goal! It's never too late to start. 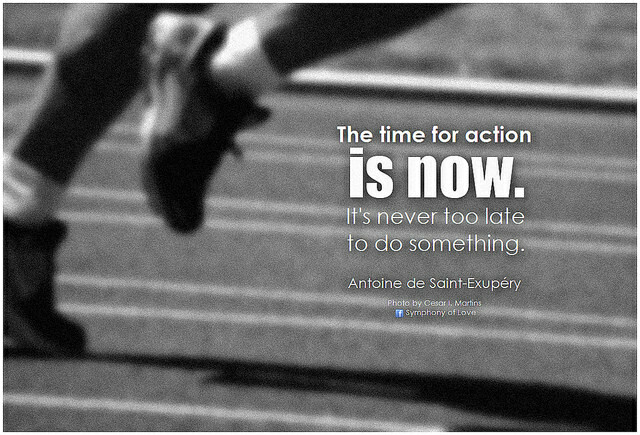 What action can we take today? None of us want to be in agony day after day with heart disease or a stroke! None of us want to see our friends or family going through a painful illness or operation. It's true, sometimes even the super healthy get ill. BUT, it's also true that we can do things now which put the odds in our favour. Aiming to get our body fat percentage at a healthy level is one of them. What is a “healthy” body fat % anyway? With all the wonderful variety in natural body shapes can we really measure a healthy body so simply? Is big beautiful? Or are the slender catwalk models more what you're aiming for? Are you impressed by body builders who lower fat so much their bodies resemble comic book superheros? Or maybe you just want to lose the beer belly? At the end of day, I reckon each person has gotta say to themselves, "Forget for moment what's going on around me. This is what I want! Then step that way. Time to get the pinchers out! Anyway, I had a bit of excess baggage around mid-riff. One too many beers perhaps. So I bought an "Accu-Measure Body Fat Caliper" for a couple of quid on Amazon. Pretty easy to use. You basically grab your humps of fat (embarrassing) with what looks like a giant pair of tweezers and it kindly informs you how much fat you grabbed. That number is your body fat %. Take a look at the charts. Choose the right one for you (male/female). You can find your age on the left hand side of the chart and run your finger across the pretty colours and body fat percentages in the chart stopping at GREEN for your ideal body fat target. You can also check how big a challenge you have ahead! My ideal body fat percentage is between 15% and 18%. So I set a goal to reach 18% body fat. I decide when this is going to happen by. Don't freak out about the when. Writing it down helps. If you don't reach it, nobody dies. There is no wild mob waiting for you to fail so they can point and laugh at you all day long. Be ballsy, write it down and see what it's like. I assure you the experience will be valuable. If I reach my target, watch out... large head incooooooommmmiiiiiing. I did. Then I decide if I'm happy with it. I was. I then consider setting another goal to maintain my body fat or lose more. I didn't but instead had one too many beers again. Whoops! Around and around on the merry-go-round we go! Thank goodness for goal setting. That's all I can say. 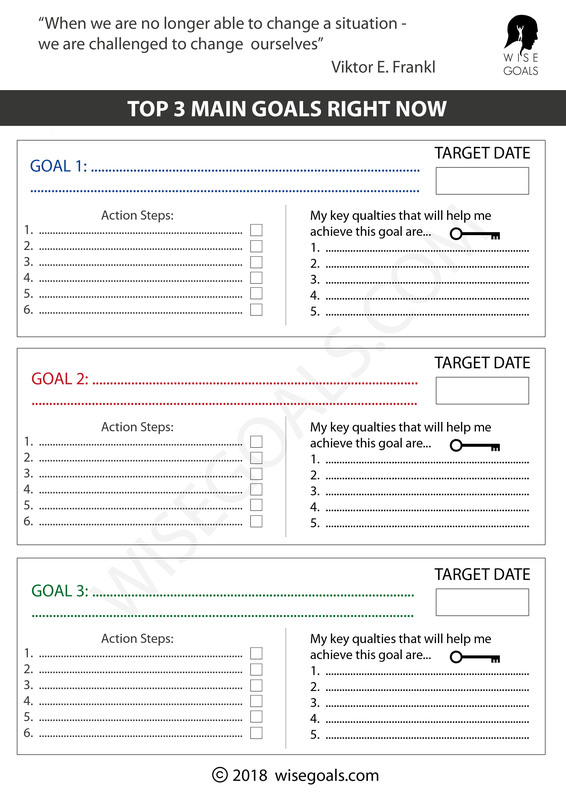 To set high quality goals that work check out this, and for free resources to write down your goals check this out. Antoine De Saint Exupery by BK. Attribution 2.0 Generic.